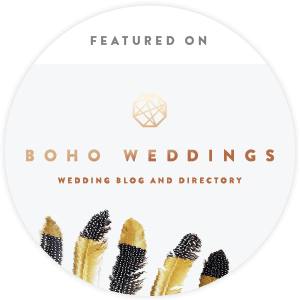 I have had the honour of being published in many inspirational wedding blogs. Below are a selection of some of the most recent. 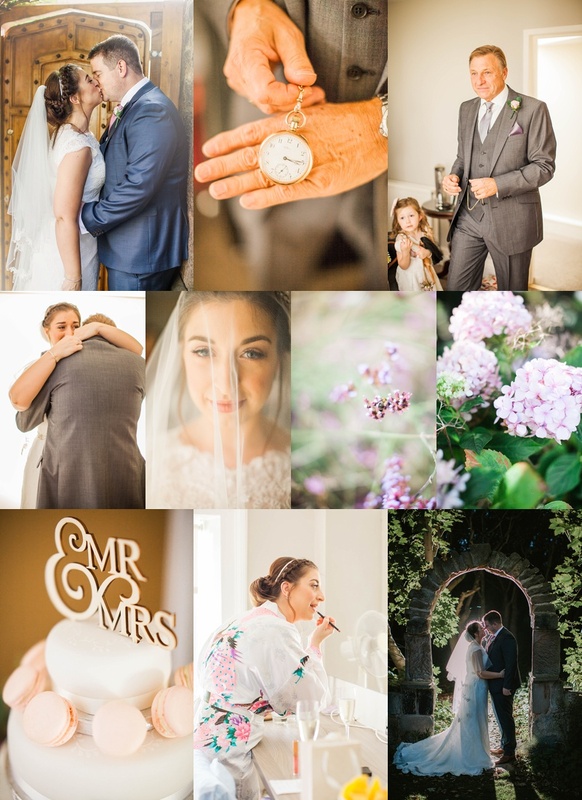 Cassie & Scott – (Wedding – 2018) “Roma was amazing in every way. 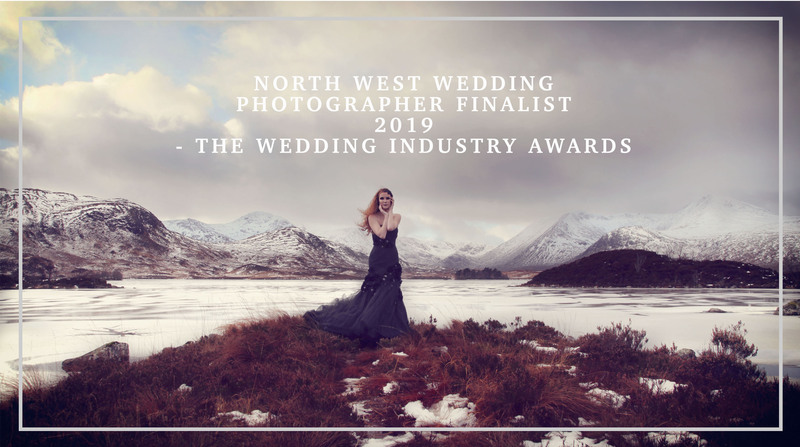 She took time to get to know us, offering a complimentary pre-wedding shoot in order to spend time with us and discuss our vision for our wedding and the style of photography we were seeking. The day of the wedding she was tireless! It seemed she was everywhere all the time, but never obvious or intrusive. Most importantly, her artistic sense and style approach were unique and professional yet casual and refined (difficult to find this!). Perfect! you put everyone at ease and your photos are just stunning. 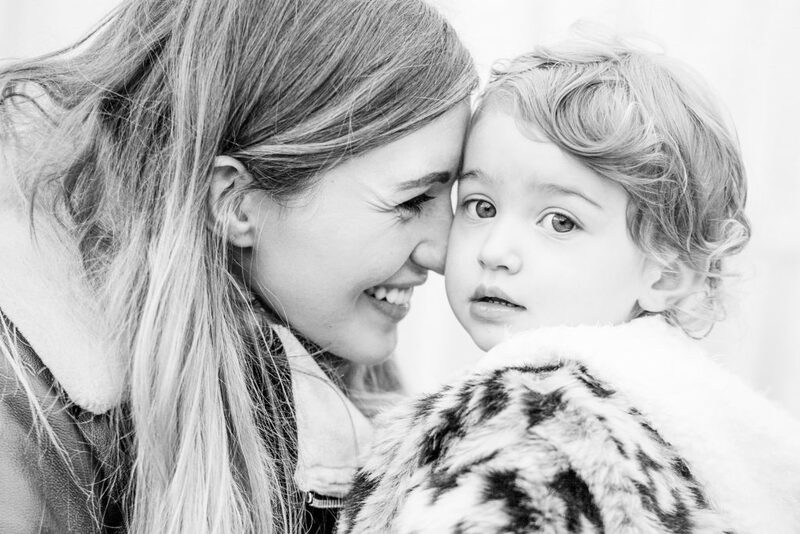 Natalie & Wallis (Family photoshoot – June 16) ” Thank you so much for our beautiful pictures of Wallis. 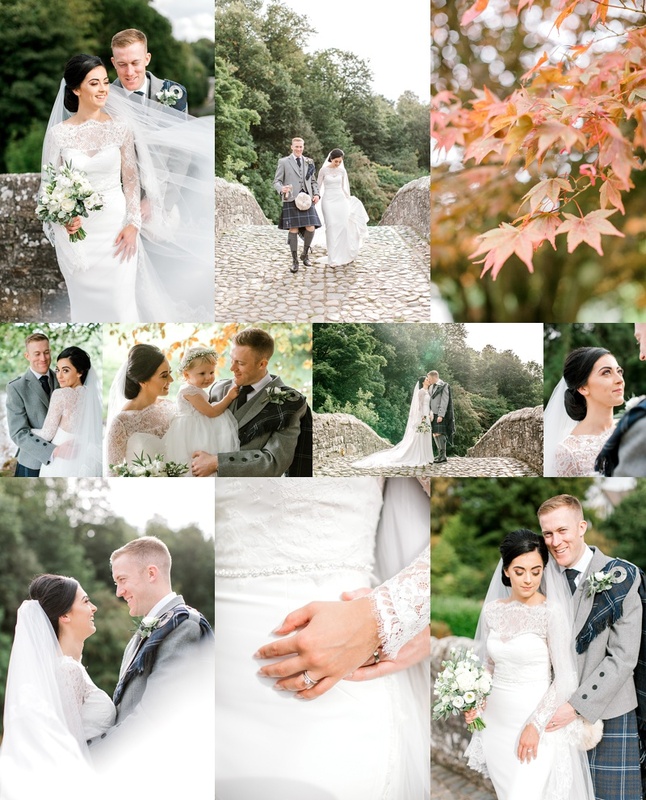 Debbielee & Tony (Wedding – August 2014) “Being a makeup artist…I have worked with many photographers in Glasgow..I actually confirmed Roma before confirming my wedding venue!. 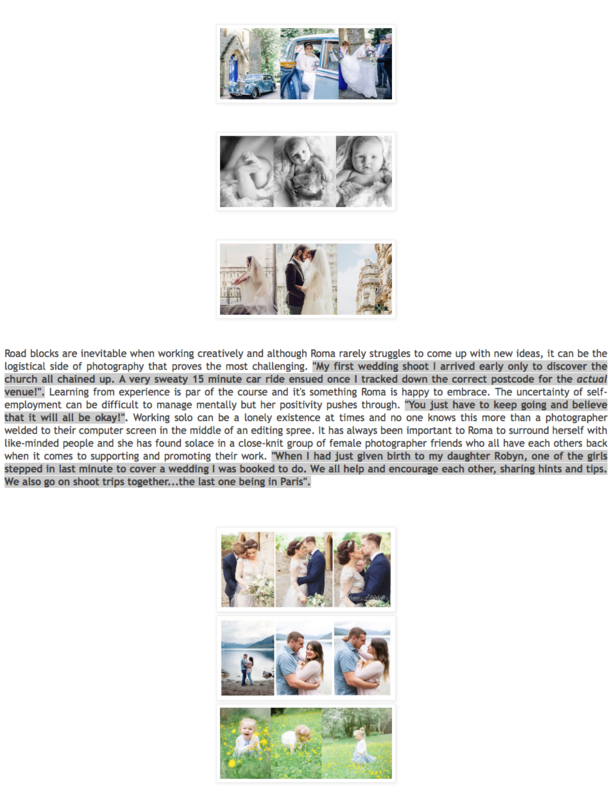 .I had my heart set on having her as my wedding photographer! She has a very unique style which I love! Every picture tells a story and has a fairytale feel to it. 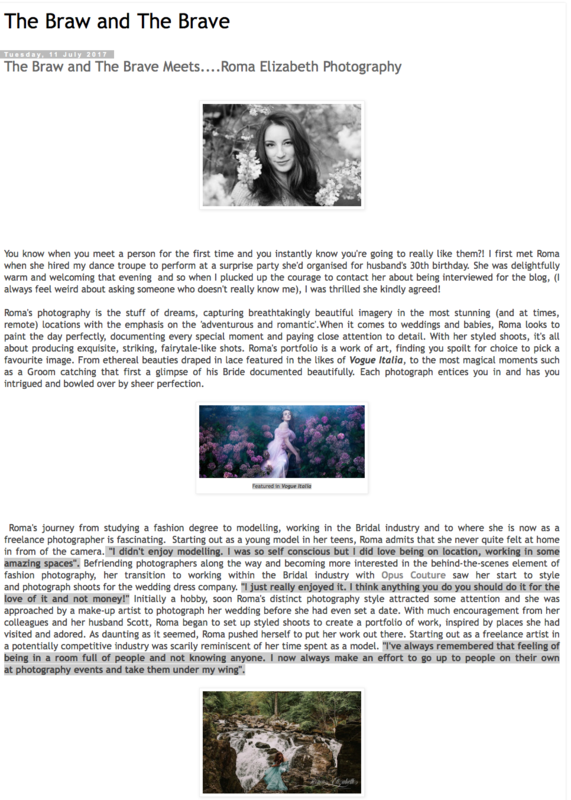 She is very creative and has a genuine passion for her work! 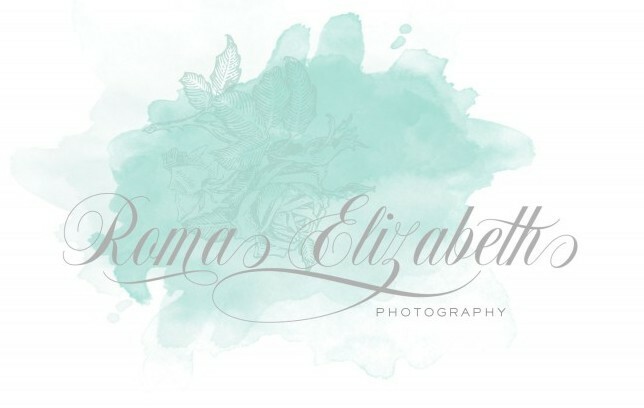 Emily Howell (Family shoot) “Roma is fantastic to work with – very friendly and easy going. She’s great with babies and works quickly whilst still getting fabulous shots. 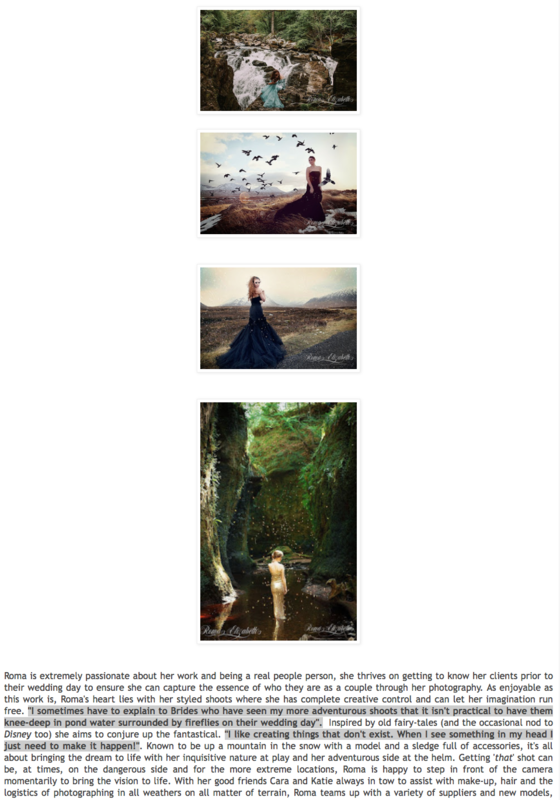 She also has a really good eye for picking some gorgeous outdoor locations for the perfect backdrop. The nicest photos of Eleanor (and I) by far have been the ones you’ve taken and we look forward to seeing you again the next time we’re back up in Scotland :). 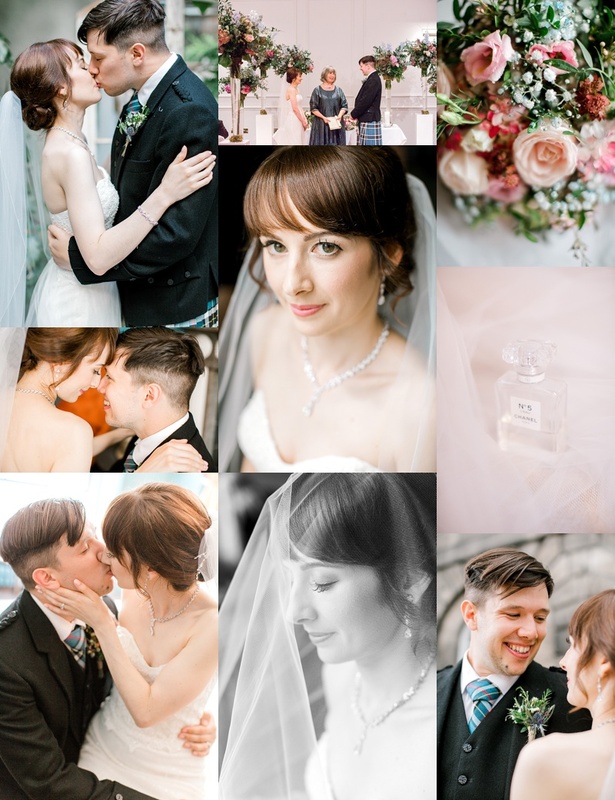 Felicity & Tom (Wedding – February 2014) “I honestly dont know where to start! 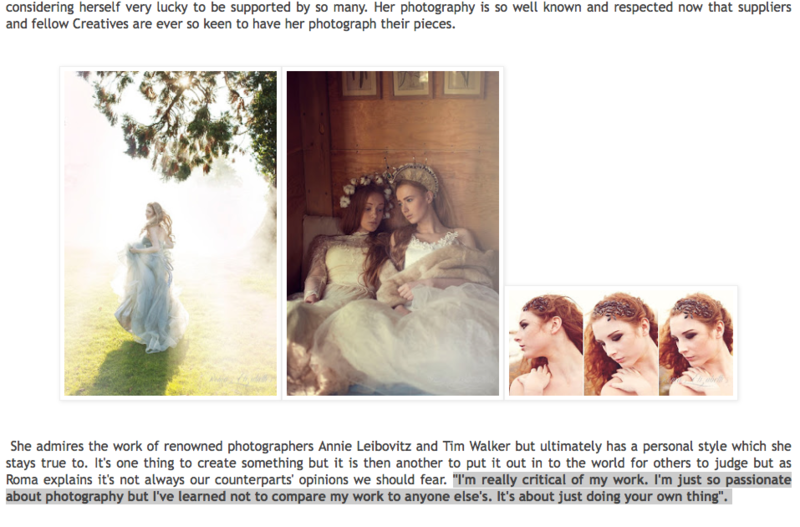 Thank you for everything, all the help with my dress and the amazing photographs you have taken. You really helped to make our day perfect. You captured the day perfectly. We couldn’t have asked for a better photographer. 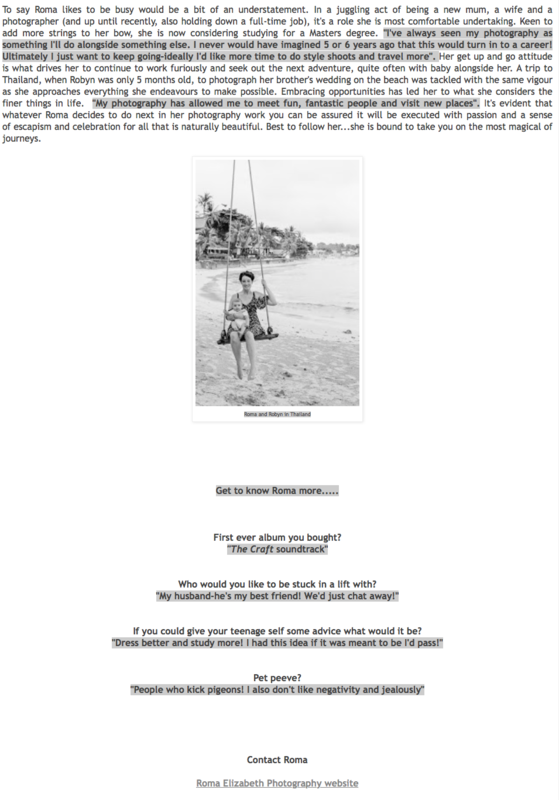 The results were fantastic and we would ask you to photograph another special day in a heartbeat! 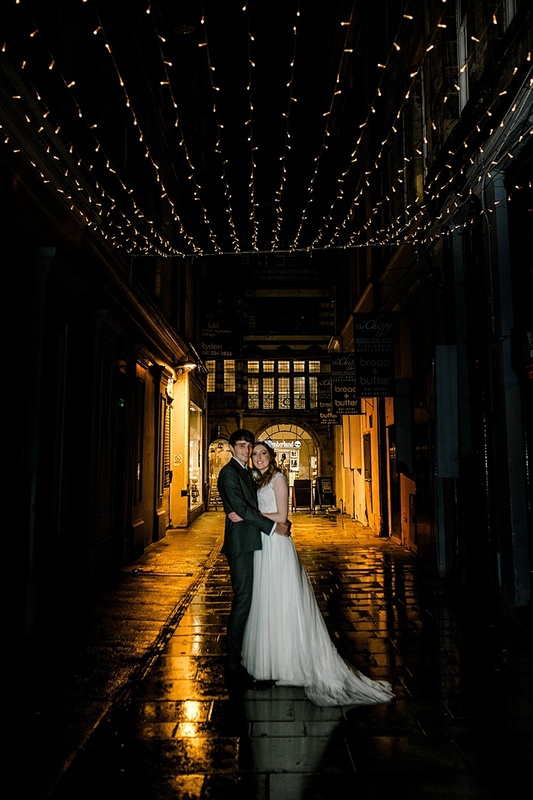 Marie McCabe (Graduation – November 2015) “What a fantastic photograper, took pictures for our graduation and with the fantastic pictures made our night one we won’t forget. y little baba looks ultra cute. Carole Haliday (Sweet Sixteen – June 2015) “Thank you so much Roma for taking the time to drive down to Culzean Castle for my daughter Kathryn’s ‘Sweet Sixteen’ Photo Shoot. The photo’s are amazing & I would definitely recommend you for anyone wishing to capture their family, pets or any special occasion. 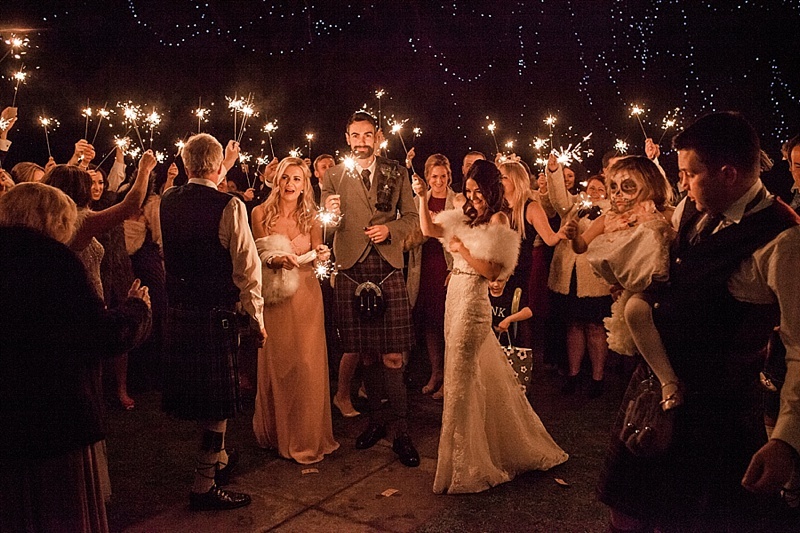 We are so delighted with the photo’s. Something to cherish for ever and hopefully pass down through the generations. Khara Welsh (Family photoshoot) “I maybe slightly biased but you taken the best pictures of me yet..I love these pictures soo much! !